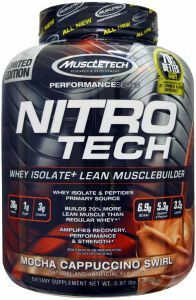 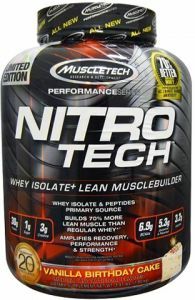 MuscleTech Nitro Tech Whey Isolate Lean Muscle Builder Mocha Cappuccino, 4 lbs. 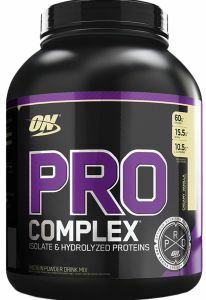 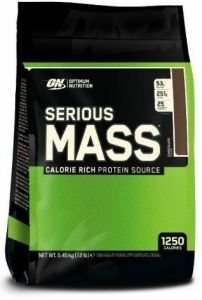 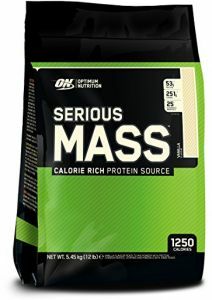 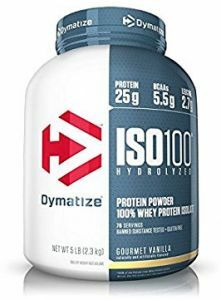 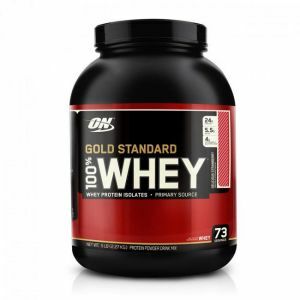 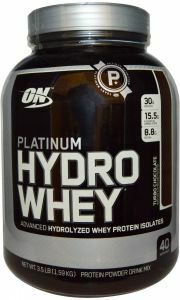 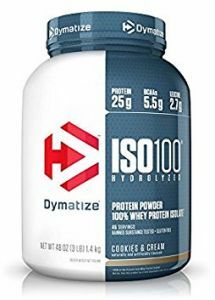 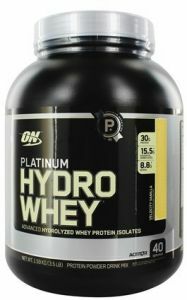 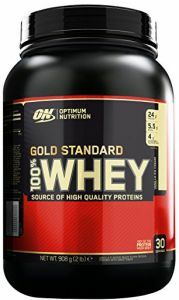 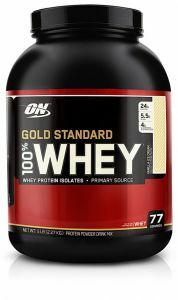 Optimum Nutrition Pro Complex Creamy Vanilla, 3.3 Lbs. 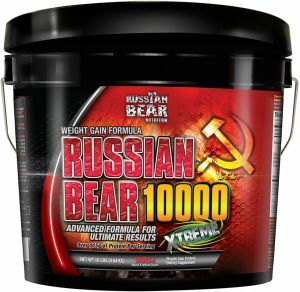 Russian Bear Xtreme 10000 Weight Gain Formula Chocolate, 10 lbs. 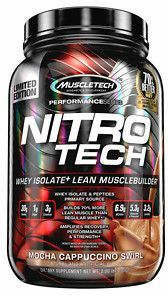 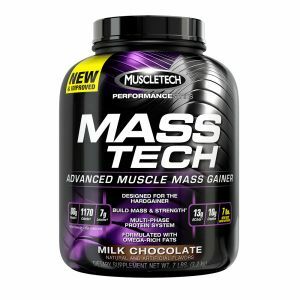 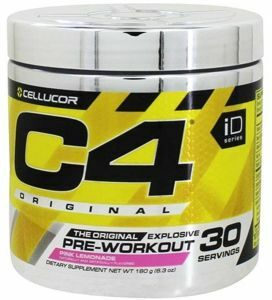 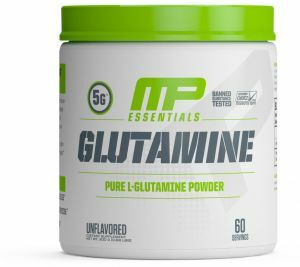 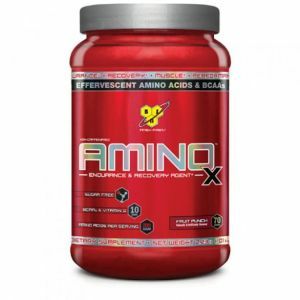 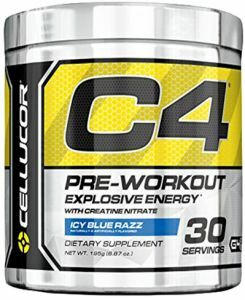 Muscletech Nitro Tech Performance Series Vanilla Birthday Cake, 4lbs. 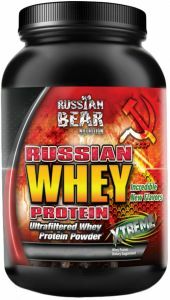 Russian Bear Whey Protein Chocolate, 5 lbs. 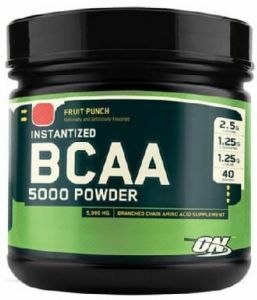 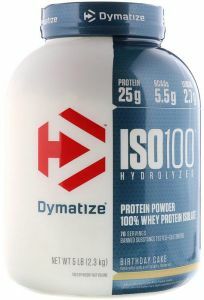 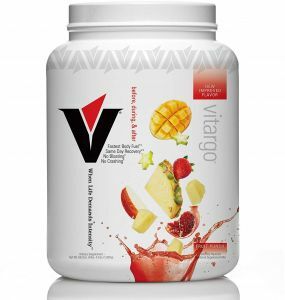 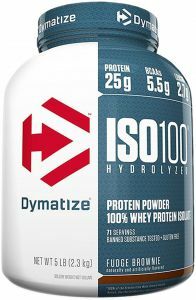 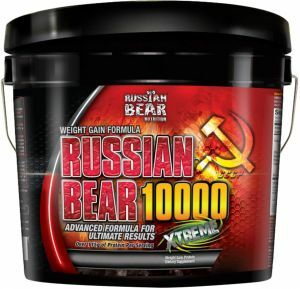 Russian Bear 10000 Weight Gainer Vanilla, 10 lbs.